Konshens and his wife Latoya are right now making rounds on the internet. “Omg relationship goals asf!,” one fan wrote under the photo. “This is how i want to be with my future husband, i’m so jealous of you two! Gosh i love y’all,” another added. 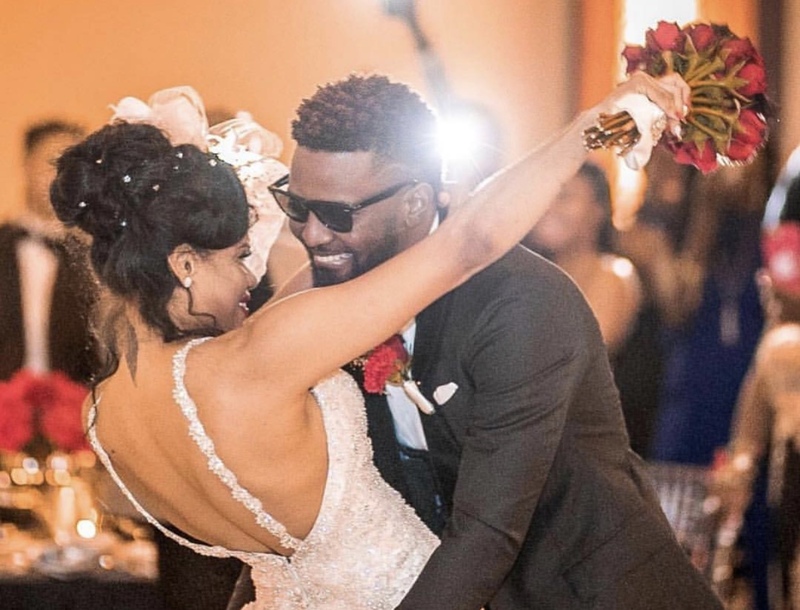 Konshens and Latoya celebrated their first wedding anniversary last week. They got married at a private beach ceremony in Miami, Florida in November 2017. The couple, who have a son Liam, had been dating for six years.